Believe it or not, Thanksgiving is right around the corner! Is it just me or do you feel like things speed up this time of year? I’m still snacking on leftover Halloween candy and now it’s time to baste the turkey. I must admit, while I have some recipes that are old standbys such as sharp cheddar macaroni and cheese and candied yams, I enjoy perusing recipes on Pinterest like those on Our Fave Recipes…Yum! and Our Fave GF Recipes…Yum! boards to find new dishes to prepare. Sharing a meal and stories with family and friends is fun for me. I realize that this is not so for everyone. 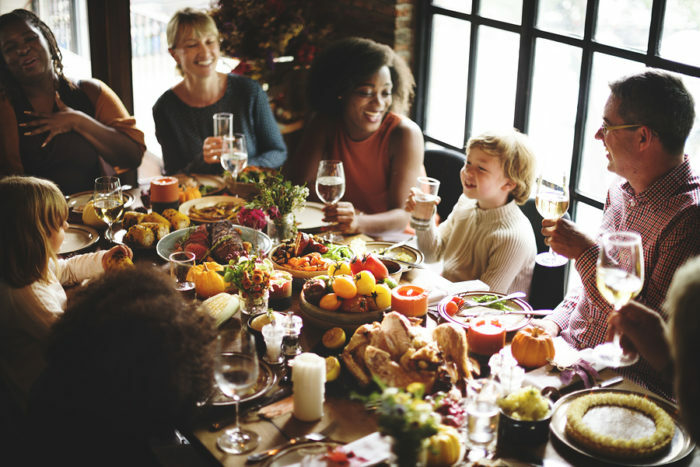 To some the thought of celebrating Thanksgiving is scary and stressful, especially if it involves eating away from home, keeping your children with food allergies and celiac disease safe, and visiting relatives who don’t understand the seriousness of these conditions. 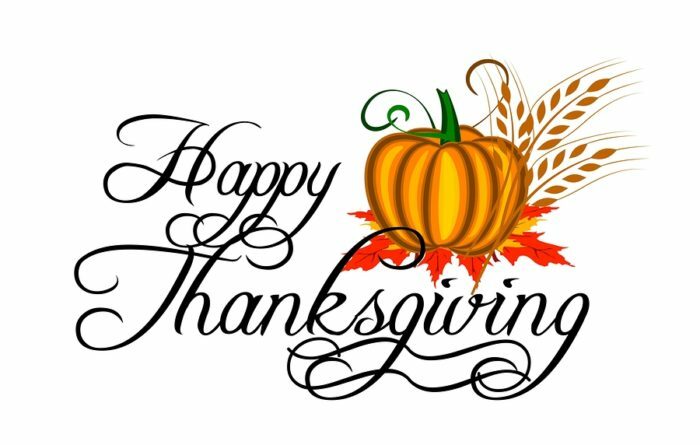 As the mother of two children with life threatening food allergies who has experienced the last 16 Thanksgiving celebrations with friends, extended family and children with food allergies, I thought I would share some words of advice with you that have helped us over the years. I also asked my sons and my parents for their advice. Ask your mom or dad to make something special to take. Ask your grandparents if they can cook something you can eat. If there is something you can’t have, don’t eat it even if it looks good! Ask your relatives about the ingredients in the food. Even if you don’t feel like going because you can’t eat all of the food, go anyway and hang out with your cousins. Find out what food restrictions your guests have and adapt recipes to accommodate them. For example, use cream of chicken soup in macaroni and cheese or a small can of creamed corn in cornbread to replace eggs. Ask if your guest has ever had a reaction to a food. Either don’t prepare that item or place it away from them. Find out what kind of foods they like and what foods they eat at home so that you can prepare some of their favorites. If you are dining at someone else’s home, call them as early as possible to inquire about the menu and inform them of any food allergies or gluten intolerance. Ask what you can bring. If they are understanding of your or your child’s allergies or celiac disease, you may want to review the ingredients of certain dishes with them to determine if safe. If they are hesitant, consider bringing your own food and/or eating beforehand. If you do not feel that your family members will be safe, it may be best to visit after the meal or at another time. Bring food that is safe for your child and perhaps enough for others to enjoy. Consider hosting the event at your home so that you have more control over the food. I have been hosting holiday dinners for years which is much more comfortable for me, our guests and my children. Although my mother and I cook most of the food, our friends and extended family bring dishes as well. When guests ask what to bring, I suggest beverages, side dishes with minimal sauces such as mashed potatoes and green beans or appetizers such as shrimp cocktail. I ask for the ingredients of the food beforehand and we discuss what is safe. If guests are contributing a packaged food item, I request that they bring the bag or the ingredient label. I hope these tips from my family have given you some ideas. With time, you will find what works for you and your family. So put the snack sized chocolate and fruity treats away (unless they are really good! ), and enjoy the sweet and savory flavors and time honored festivities of the holiday season. Do you have any tips to share? Please comment below. Thanks, I’m glad they were helpful! Thanks for sharing your tips with us.